Rough Start: Why Not C4 Yourself? 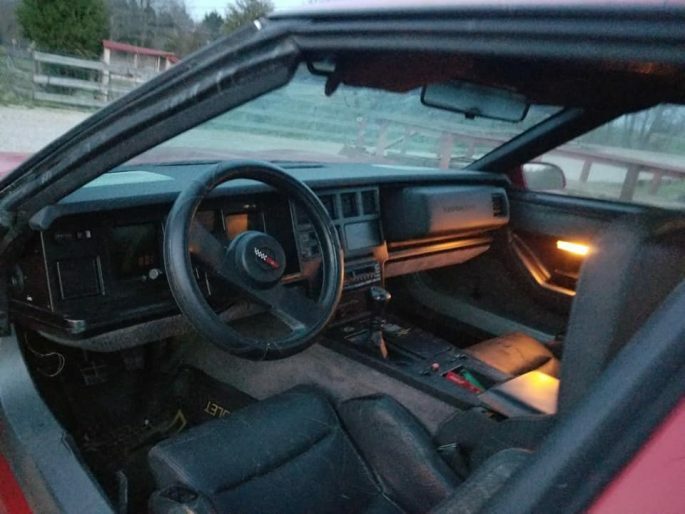 A Budget 1986 Corvette Track Car Is What You Need! I can find plenty of Camaros, Monte Carlos, even El Caminos and their GM cousins at tracks across the country. C4 Corvettes, however, not so much. Why is that? How has America’s sports car managed to be left in the dust by a car that can’t figure out whether it wants to be a Malibu or an S-10? The same engines are in play, the same tricks that work for the engine in an IROC work for the plastic fantastic, and the suspension works out a hell of a lot better. 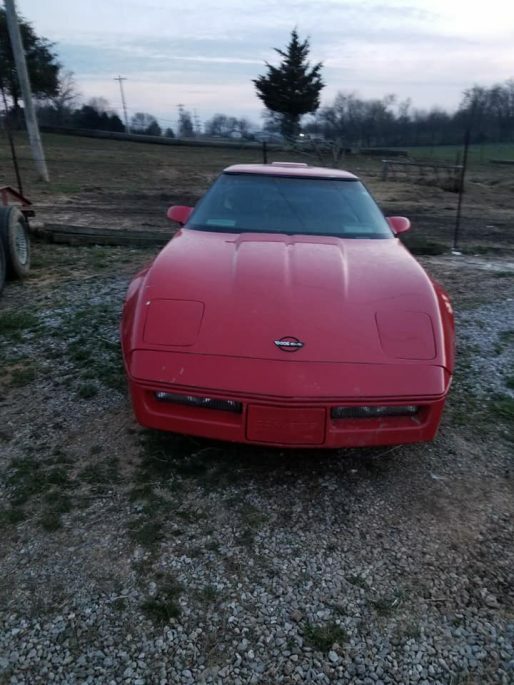 When it boils down to bang-for-the-buck, finding a 1980s Corvette might make more sense than other choices. 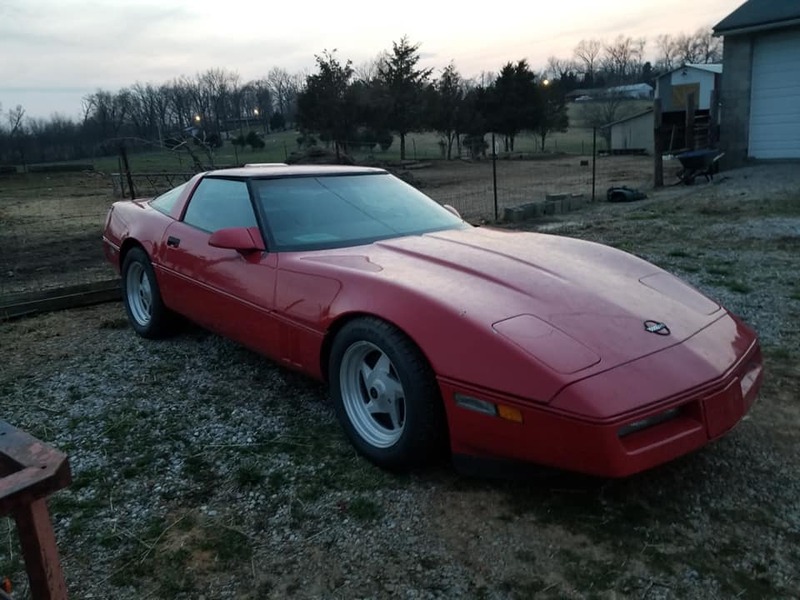 Our current cheap-car hunt target is a 1986 Corvette, red, and mostly original looking save for the 1990s style aftermarket wheels that aren’t too bad. 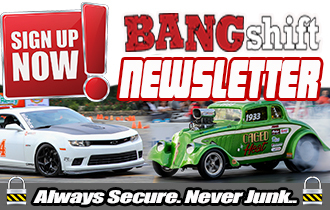 There isn’t much to get excited over…it’s an L98 350 matched to a Doug Nash 4+3 transmission. It’ll move around well enough, but if there was ever a car that should be exempt from the “no LS swap” mentality, it should be the C4. 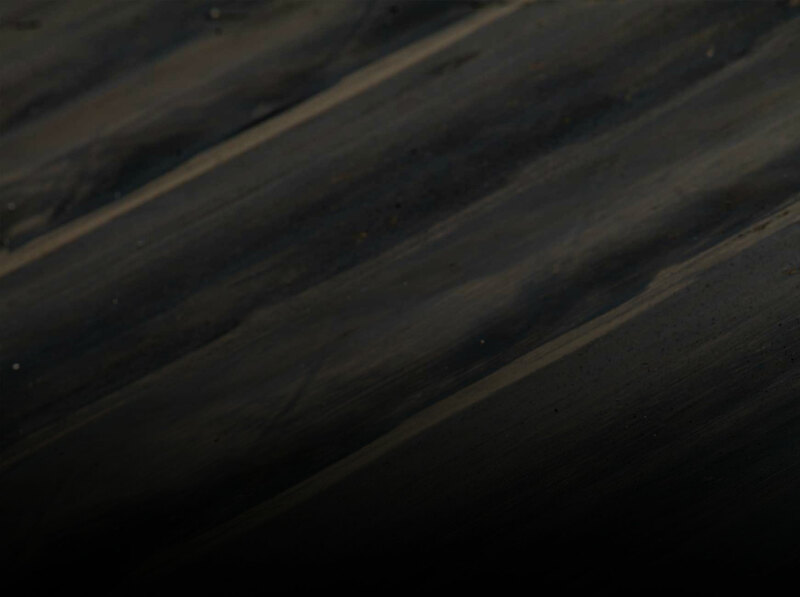 A 5.3L, a six-speed manual, and some stout shocks and you’ll be doing pleasantly well for yourself at the local autocross or track day. And you might even have a decent commuter car setup, too, if you don’t go deep with the gears! 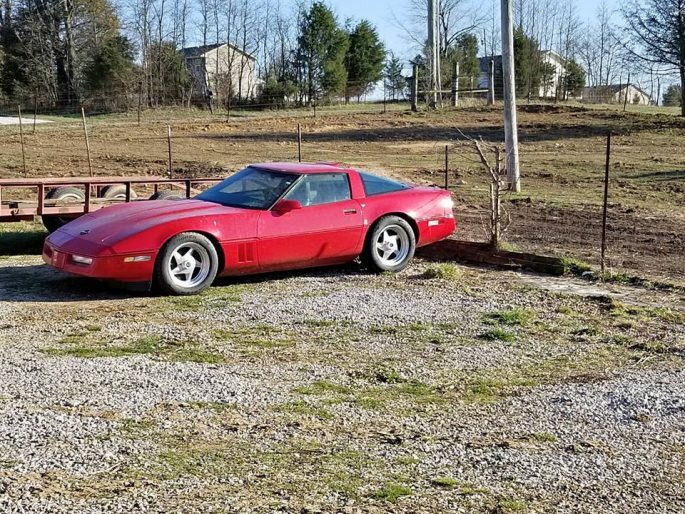 I used to own a ’86 Corvette myself – unfortunately it was a bit too worn out to be a commuter, and I didn’t have space or time for two project cars. If I had, it probably would have ended up being an autocross or track day toy. The Z51 suspension didn’t need much help beyond replacing wear items and putting some sticky tires on it, just needed a more rev happy motor under the hood. The C5’s cabin looks like any Pontiac with blobby bubbly switches and average seats with ineffective bolsters. The C4 has well bolstered seats, switches that look somehow more modern than the C5 and it has wide interior sills to provide torsional rigidity like most any supercar while the C5’s entry is about the same as a Cruze. I’m limber so I don’t mind the sills. The C5 is a better cruiser. It’s somewhat quieter and more forgiving, the C4 feels more sporty and twitchy. The angular lines of the ’90 appeal to me more and the C5 looks a bit … melted, like a bar of soap. On the other hand, either are great. Anyone getting partisan about one generation over another needs to relax.